Phil Harbord has written comprehensive reviews of the Lencarta UltraPro 300, Strobeam EID G-5 and Strobeam DL250 Mark III. If you’re based in the UK or Europe, you might be interested in the differences between monolights available from the various British lighting companies. Phil Harbord, a photographer based in Norfolk, has written comprehensive reviews of the Lencarta UltraPro 300, Strobeam EID G-5 and Strobeam DL250 Mark III. All these lights are remote controllable and offer some other unique features, but are they worthwhile tools in the long run? Thanks to his experience as an electronics design engineer, Phil has managed to take exact measurements of flash durations and graph them using an oscilloscope, then demonstrate what this means in real life with some practical examples. He also tested colour accuracy, power consistency, build quality and the general ease-of-use. 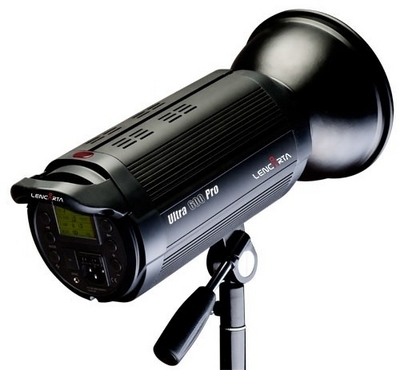 Are the new remote-controllable lights from Lencarta and Strobeam worth ditching your Profotos for? Read the full reviews to find out. For more information about these products and their pricing, visit the web sites of Lencarta and Strobeam.